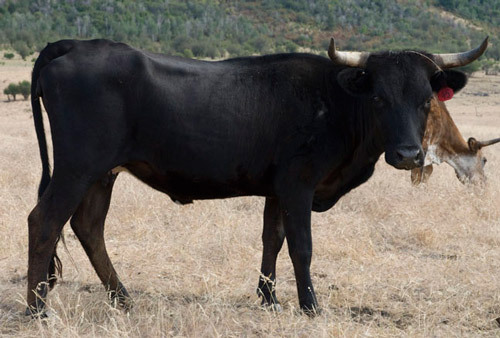 Corriente are small, narrow, lean, agile cattle with well attached medium length, curved horns. That's why they are the favorite of ropers and 'doggers at rodeos. The North American Corriente Association was established in 1982.